Choose the right installer for you new home in Alkimos, WA. 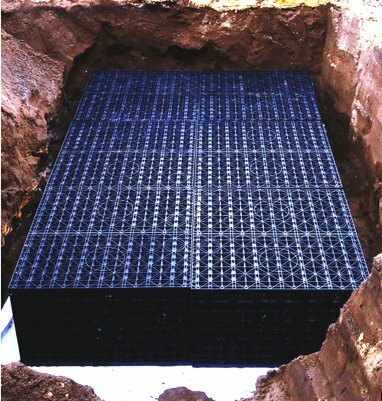 Alkimos Soakwells [tm] is the most experienced, reputable and reliable soakwell company in the Alkimos area. 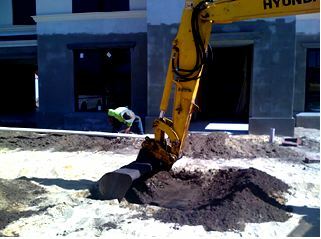 Alkimos soakwells is your soakwell specialist, installing concrete and polypropylene soakwells in the Alkimos area. 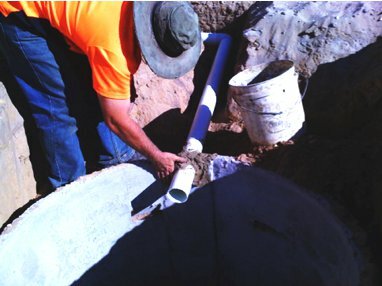 Since the beginning we have been installing reliable soakwell systems in Alkimos as well as Jindalee, Eglinton and Yanchep, installing poly and concrete soakwells according to the City of Wanneroo recommendations. The suburb of Alkimos requires soakwells to be installed with a knowledge of Alkimos's smaller lot sizes, Alkimos soil and combined with our experience in Alkimos and surrounding suburbs, we ensure you will receive the best options for your home to suit your property and budget. We are the specialists for soakwells in Eden Beach Alkimos, Shorehaven Alkimos and Trinity Alkimos . The City of Wanneroo regulates Alkimos, Western Australia. The city of Wanneroo requires each property to retain stormwater on site. This means a property in Alkimos will require soakwells according to the stormwater coefficient provided by the City of Wanneroo. Alkimos is a coastal suburb of Perth, Western Australia, located 42 kilometres (26 mi) north-northwest of Perth's central business district. It is part of the City of Wanneroo local government area. For the most part, the suburb is covered in native banksia woodland, scrubland and heath typical of the Swan Coastal Plain. The area is part of the Alkimos-Eglinton region being considered by the State Government for a future city centre and urban region.